We started our week off with field day! We couldn't have asked for better weather! This little puppy right here is my favorite part of field day! I call it payback fun in a bottle! The teachers get to squirt the hot kiddos and they love it! Actually, I'm not quite sure who enjoys it more- me or them! 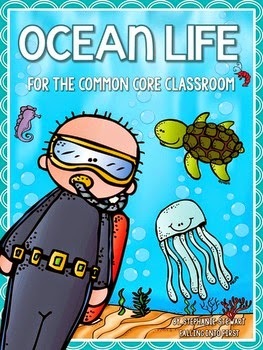 We are learning about the ocean for the remainder of the month and I just love this ocean unit I bought on TPT by Stephanie Stewart! We began the unit by getting a letter from "Ollie" who is a "marine biologist." Ollie sent some animal cards that he asked us to clarify. 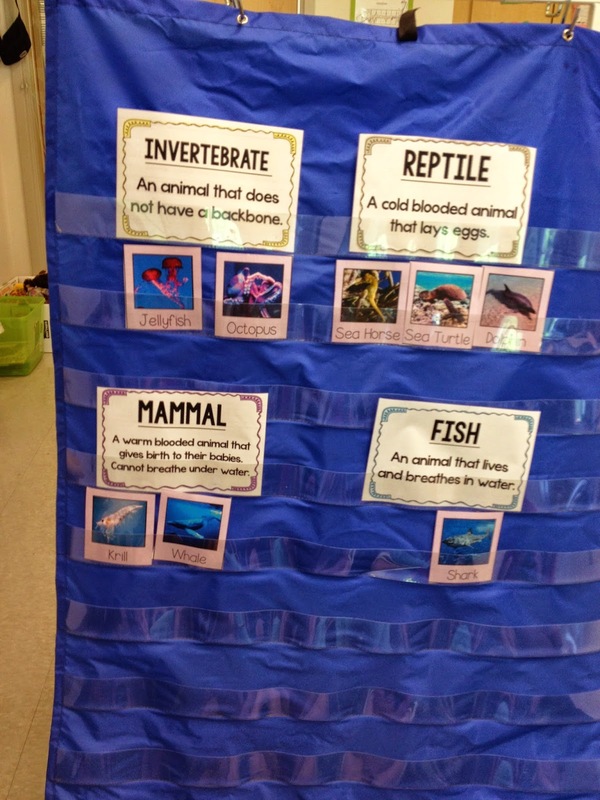 We classified the animal cards into the categories where we thought these animals belong. 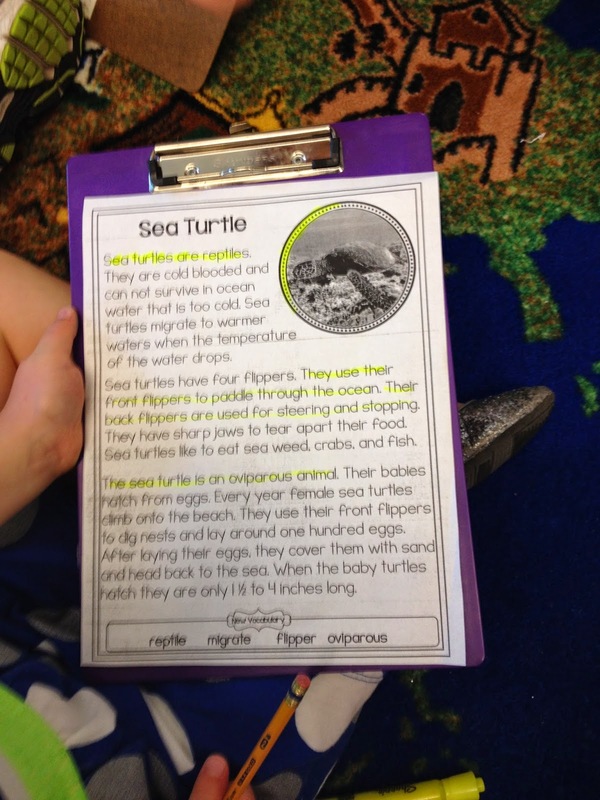 We have needed to make some changes as we read and learn more about ocean animals! We have really enjoyed the "close read" reading passages about various ocean animals. We have read the text aloud together, used our highlighters to identify important details and information within the text, and answered the comprehension questions that follow. 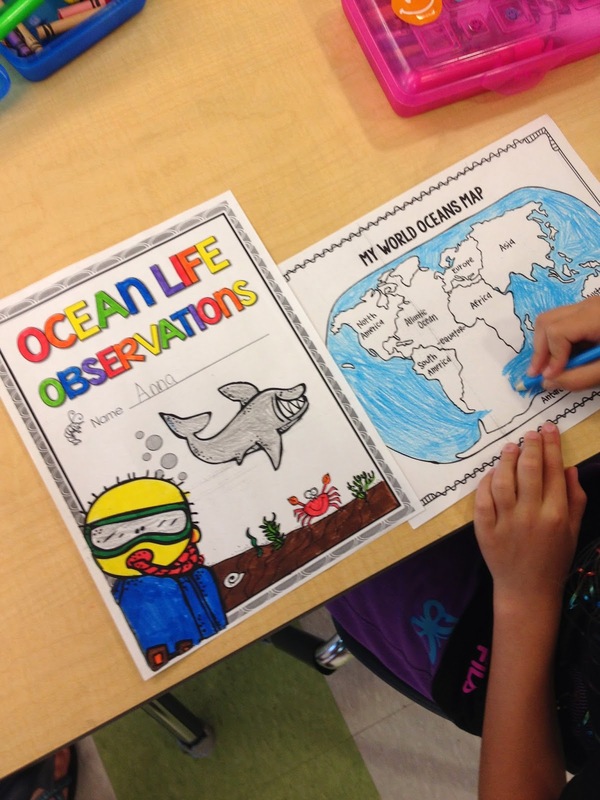 We love adding the reading pages we complete to our "Ocean Life Observations" journal. 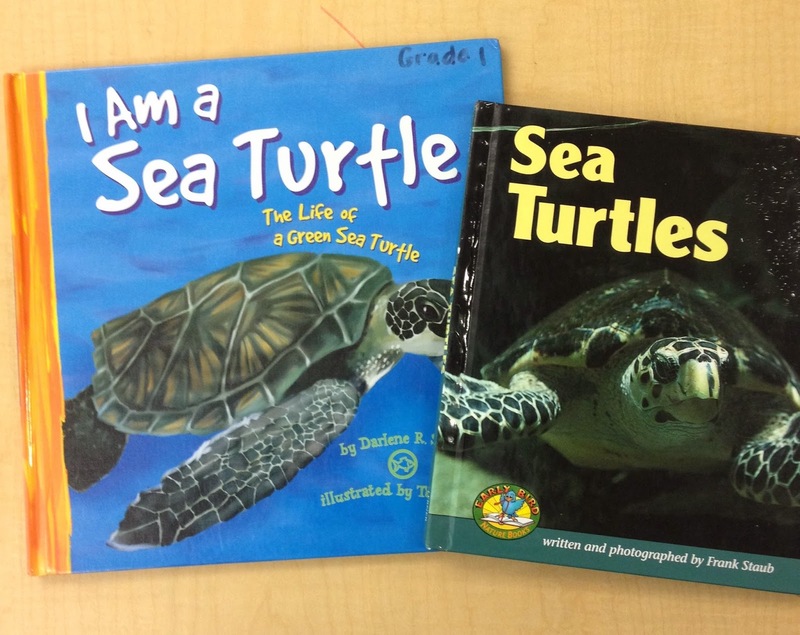 In addition, we have been reading and discussing a lot of nonfiction books about the ocean. 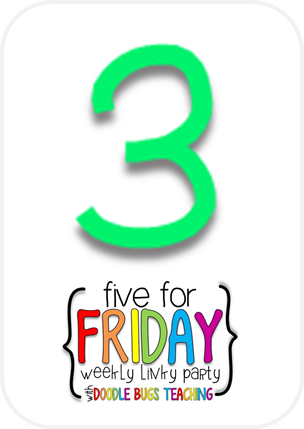 Many of my reading groups have been enjoying close reading passages during guided groups. 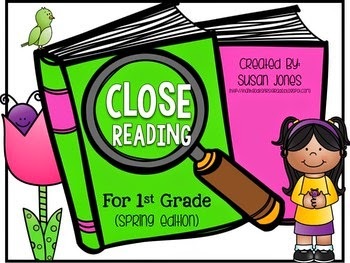 Monarch butterflies, rainbows, thunder and lightning and flowers are just a few of the nonfiction close reading texts included in Susan Jones' Close Reading for First Grade (Spring Edition). Speaking of guided reading, I enjoyed doing this fun story elements review activity with some of my lower reading group friends. 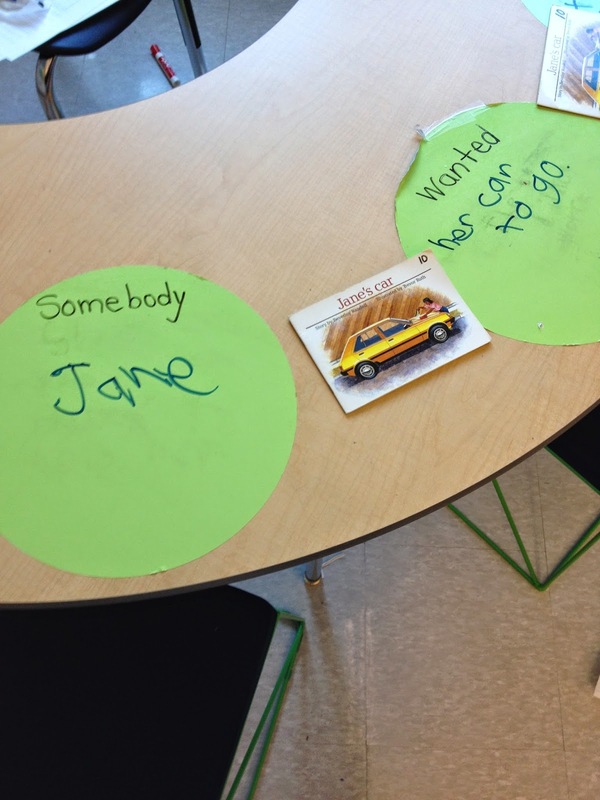 I wrote Somebody, Wanted, But, So (one word on each wipe off circle at my guided reading table). 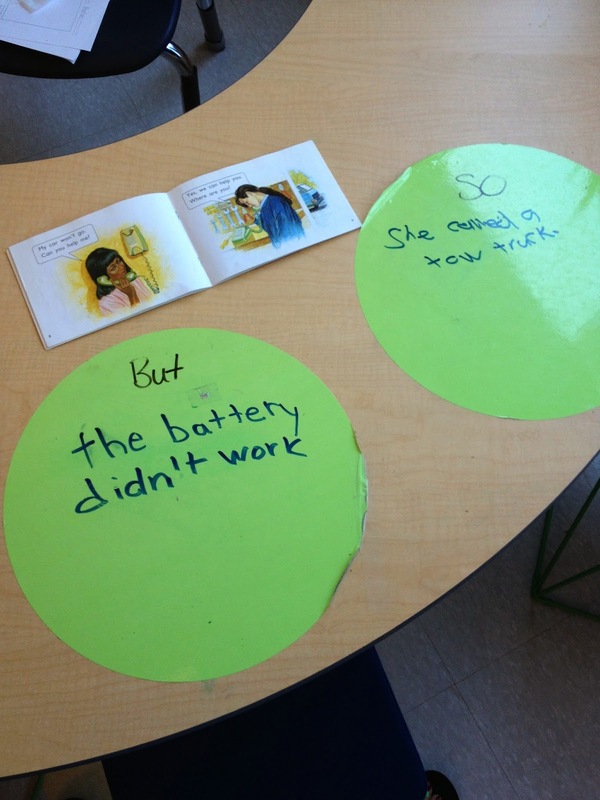 After reading the text, one student wrote the "somebody" (character), another child wrote the "Wanted" (plot), a third child wrote the But (problem), and the last child wrote the "So" (solution). They love writing on the wipe off boards and I love being able to change it up a bit! 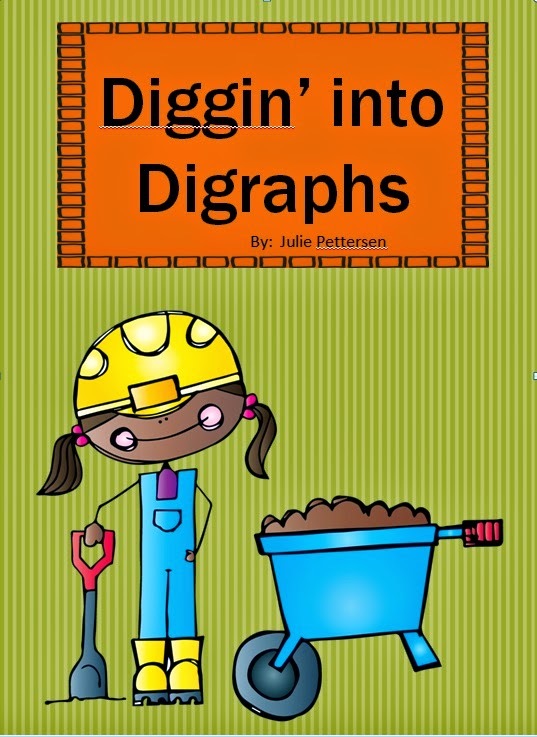 Lastly, I posted my Diggin' Into Digraphs unit on TPT this week! Whew! This was quite the accomplishment considering I'm write in the middle of report cards and all the end of the year joy! Anywhoose....I'd love for you to check it out in my store! 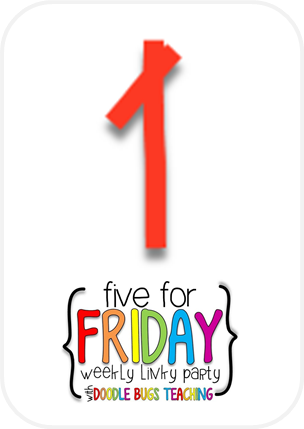 I hope you have had a great week too! I'd love to hear about it! 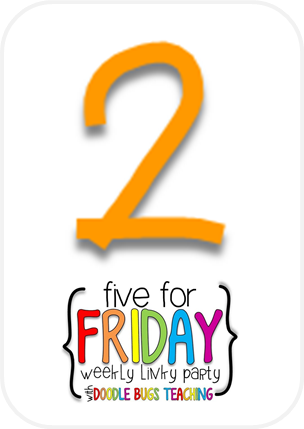 Post a comment and let me know what your week has been like! Hi, Julie! I love the squirt bottles! We just had our field day this week, as well, and the kids were all about trying to get wet! They would have loved it. 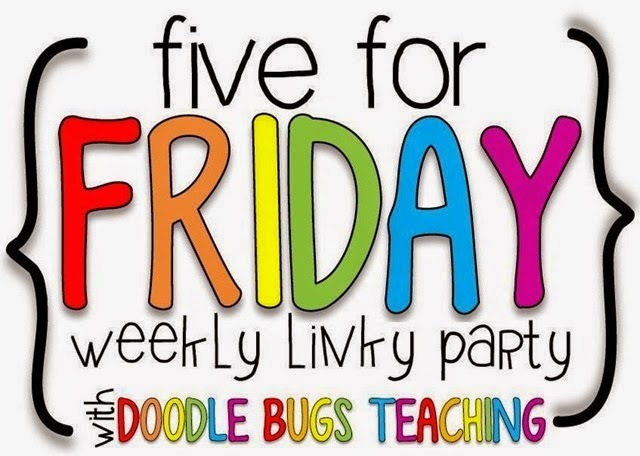 I'm trying to spread the word - sorry for the shameless plug - I'm starting a new linky party for the summer called Sell It Saturday. I have a smaller blog, but if you're ever interested in joining in, that'd be great! Hi Kristin, I am totally interested. When does it start? Can you email me some details? afirstforeverything@gmail.com. Are you on Instagram? 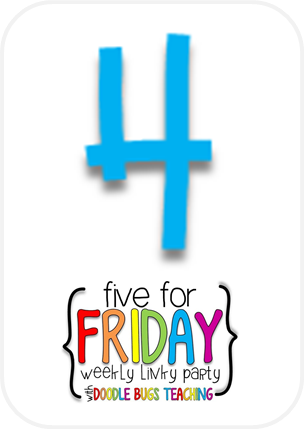 That's a great way to get the word out with a cute graphic. 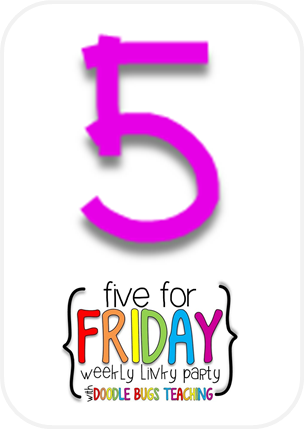 If you need help with a graphic I can help you with that then we could share the graphic on social media (FB, IG, etc) and perhaps we can generate a lot of activity on your blog! That would be great! 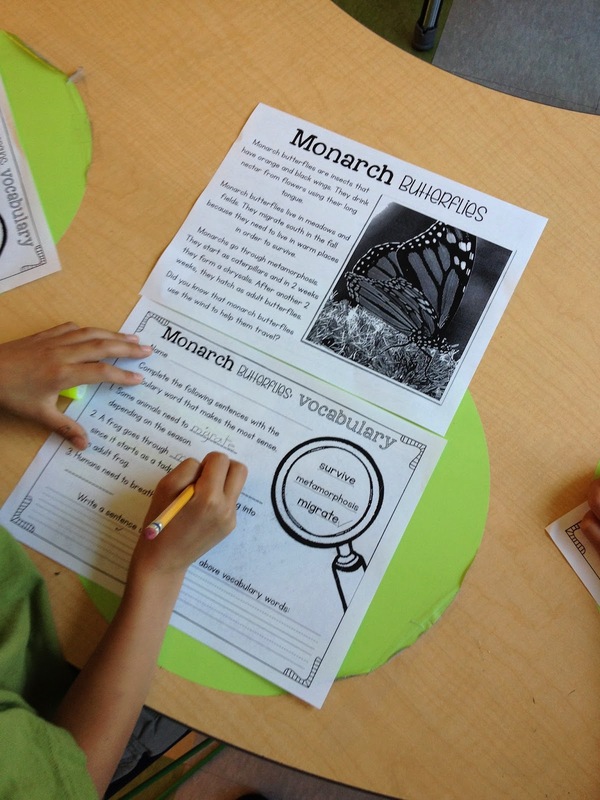 Also, I use decals for my guided reading table too! My husband actually owns a decal business and he makes them for me every year! I have never seen anyone else use them! They are amazing!